The holy grail of science is the Grand Unified Theory, a "Theory of Everything" that completely explains our reality. 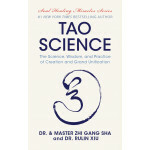 Tao Science is the breakthrough science that provides the missing key in the search for the Grand Unified Theory. Tao is the Source of everyone and everything. Tao Science is the science of the Source and creation. It is the Science of Grand Unification. Tao Science unifies everyone, everything, and every aspect of our lives. 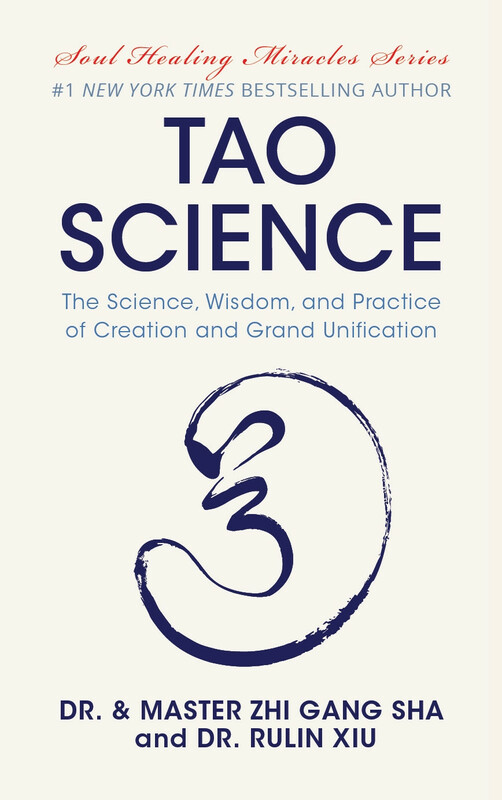 This book not only introduces the fundamental theories of Tao Science; it also provides practical applications that can be profoundly transformative.